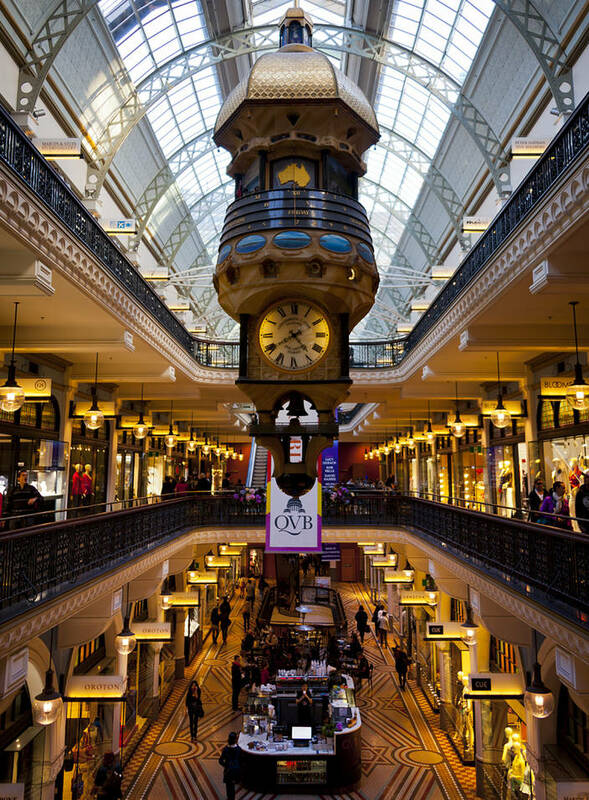 This is the Queen Victoria Building in Sydney. It was built 1898 and started life as a concert hall before becoming the city library and eventually its current role as a shopping centre. Australia may not have as much architectural history as the UK but buildings like this give a link to its colonial past. We are leaving Southport on Wednesday and plan to travel west trough Queensland before crossing into New South Wales and eventually visiting Broken Hill close to the South Australian border.